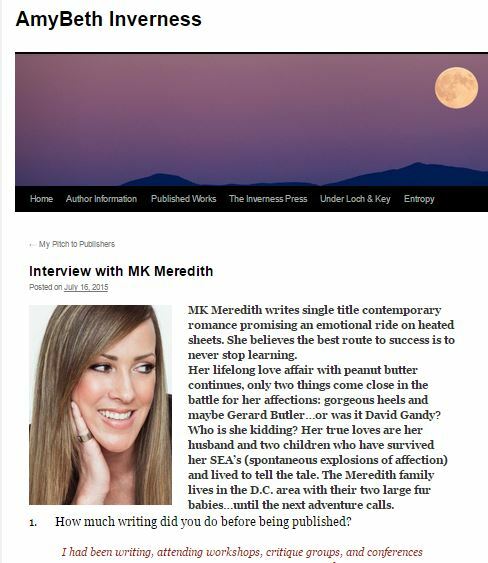 Click on the picture to read a super fun interview I had with AmyBeth Inverness. Questions from why I decided against being a nun, to cancer, to who shot first? Han or Greedo? Let me just say my marriage hung on the balance of that last question. LOL! Hope you enjoy it!